Home/Self Storage/WHAT SIZE SELF STORAGE IN HAMILTON IS RIGHT FOR YOU? The time has come to put some treasured possessions in self storage but there is a trick question – what size storage do I need? Picking the right amount of Self Storage in Hamilton from Hamilton Self Storage space is important. You don’t want to be paying for too much space, nor do you want to arrive with all the possessions you want to store, only to find you haven’t rented enough space. 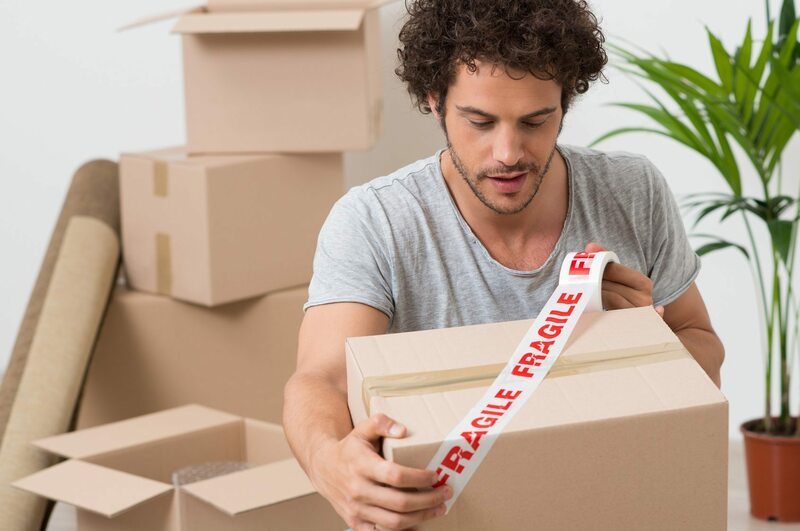 Removalists talk in terms of cubic metres when they are thinking about how much storage space is needed, so if you have removalists taking your possessions to Self Storage in Hamilton, that is one problem solved. If it is a DIY job, there are two options. At Hamilton Self Storage, we have a handy space calculator on our website that you are free to use, or you can simply talk to us about what you need to store, and we will help you calculate the space you need and what it is likely to cost. It sounds obvious, doesn’t it, but the only way to work out how much space you need is by working out how much you need to store. If you’re moving house, chances are you will do a bit of a clean-up and clear-out before you go, so the tip is to get these possessions out of the way first. If they’re going to friends, ask them over to do a pick-up. If they’re going to charity, or to the tip, get them to the appropriate place, and then have a look at what is left. Start by making a list of all the items you want to store, and categorise each of these by the room they go in – and don’t forget anything that is in the yard, the shed, the garage, or the barbecue area. Make an estimate of the size of each item to be stored to come up with a total. Add up the total size of everything in each room/location, and then the subtotal of everything in every room/location. To be on the safe side, add an extra 20 per cent, just in case you have forgotten something. If there are very large household items to move – beds, fridges, and freezers – it may be worth getting a quote from a professional removalist. Not only will that help you know how much you will spend if they are doing the job, it will also give you an idea of how much space you will need, if you are going to rent some storage space. If you need to store a lot of heavy equipment such as outdoor furniture and barbecues, workshop or garden tools, or garden machinery, you might want to think about investing in two storage spaces rather than one. You can use one space for the outdoor gear, to keep it separate from the cleaner, less smelly household items. If this move is taking you to a new home, perhaps without a garage or garden shed, it’s another good reason to store all your garage and outdoor gear in a separate space. You might even want to hold onto that storage unit until your outdoor areas at home are completed, and you have secure storage on site, rather than leaving valuable tools and other outdoor items outside without protection. If you’re storing odd shaped items such as bicycles, or bulky children’s toys (a dolls’ house, perhaps), allow for extra space. They take up surprisingly more room than you might expect. Contact our team to learn more about Self Storage in Hamilton.